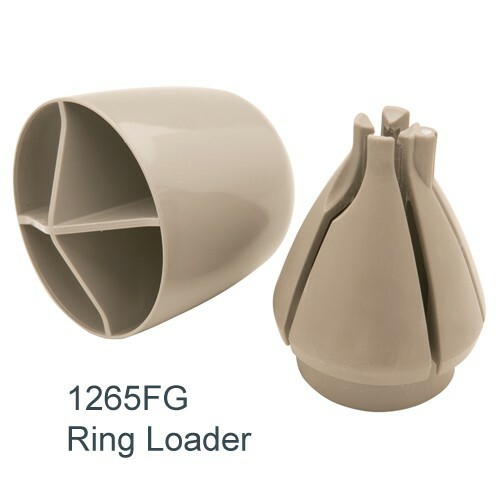 Ring Loader - SHIPS FREE! Replacement Parts for Osbon Pumps - Ring loading cone. 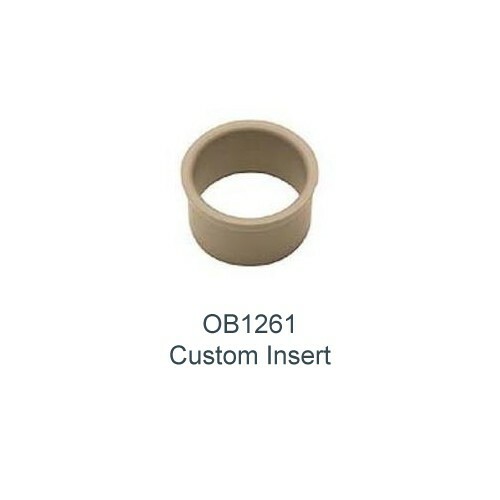 how can I remove item #OB1261 from my order? Items can be removed from your shopping cart using the little trash can available on the right side of the item itself. Doing so will delete the item from your cart.